We put together our five must-haves for fall to make shopping this season a bit easier. These pieces are perfect wardrobe staples to add into your daily rotation and elevate your looks. The key is buying the right items and styling them different ways. You will wear these booties with everything from jeans, to skirts, to dresses. + the block heel is super comfortable and wearable ALL day. 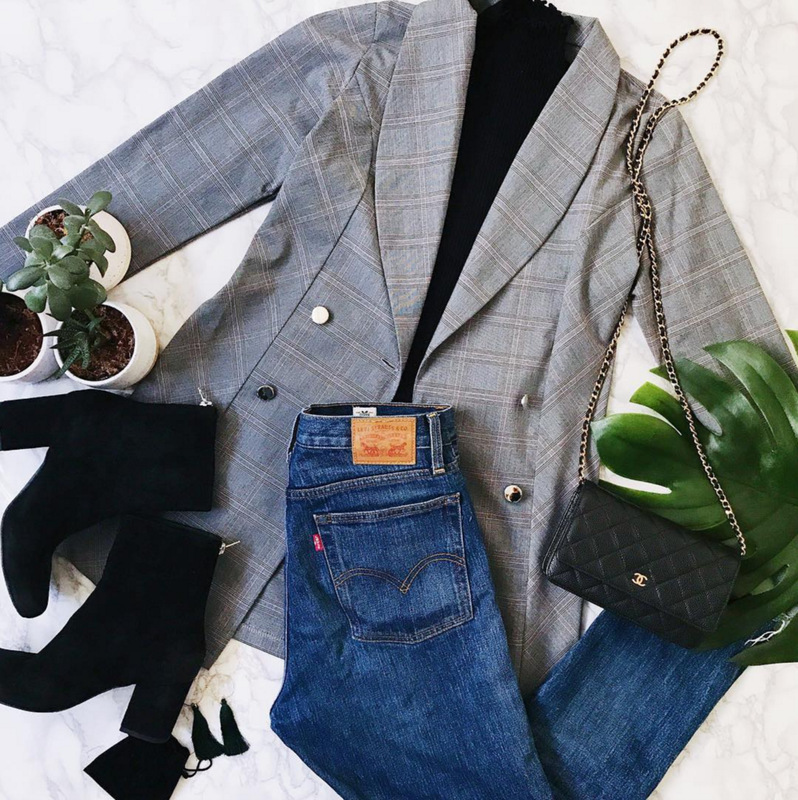 Pair our oversized plaid blazer over a simple turtleneck and a pair of jeans. These earrings will save your life when you're in a pinch. The easiest way to update your look when you only have 5 minutes in the morning. 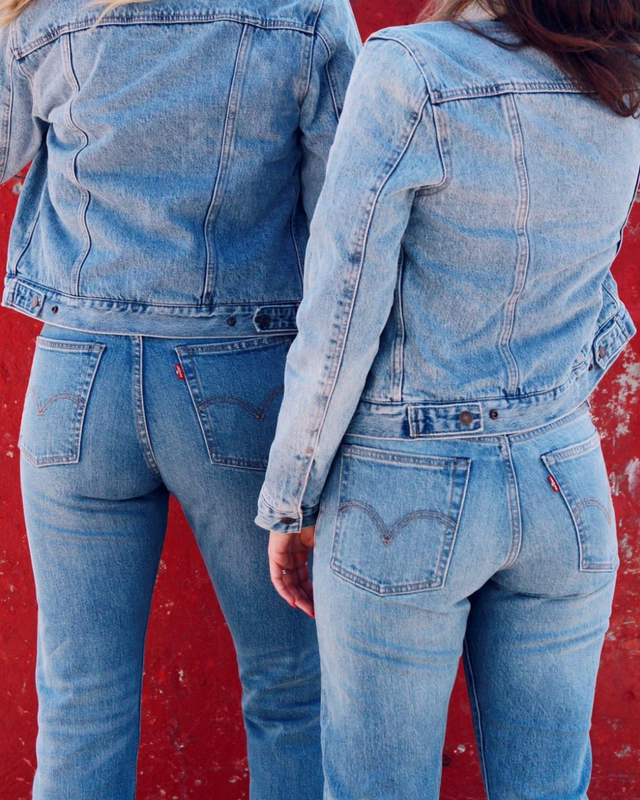 Every fashion girl needs a good pair of jeans for Fall.